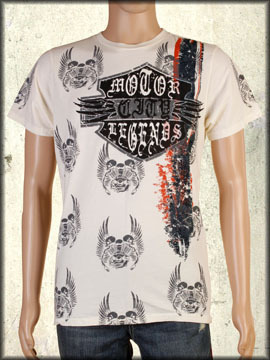 Motor City Legends Flying Motors men's short sleeve t-shirt features motorcycle inspired artwork of winged engines with two skulls above printed all over the front and back. Motor City Legends Motorcycle style emblem on the front and back with a distressed painted stripes in red and black on the front. 100% cotton, light weight, slim fit. Hand dyed with silicon wash for soft feel. 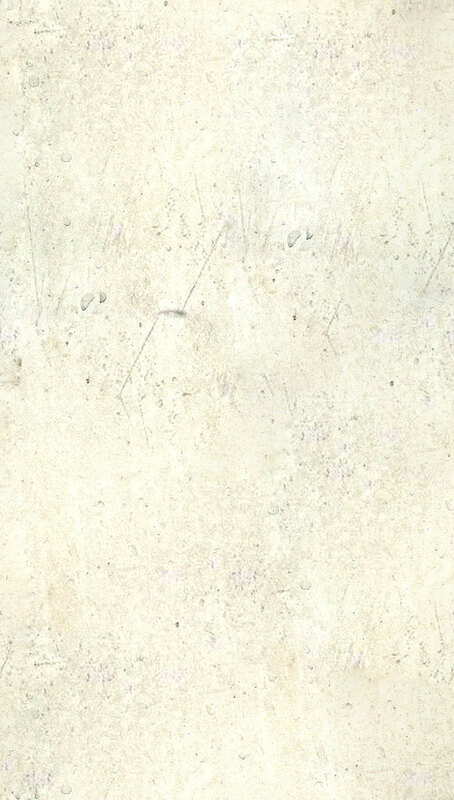 Color: vintage white mineral wash..